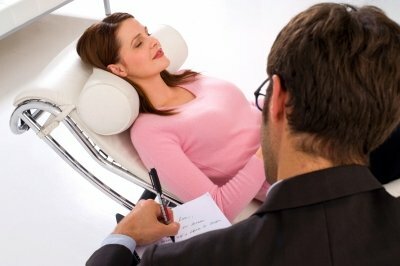 You can not be made to reveal secrets that you do not wish to while in hypnosis. But you could tell a lie if you wanted to! 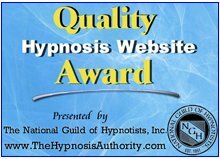 Find out why many States ban evidence obtained from someone in hypnosis by downloading here the free e-Book Improve Your Health & Achieve Success with Hypnosis now.